In Japan, August 6th—traditionally considered the hottest day of the year—marks the end of special festival called “Doyo no Ushi no Hi” or Midsummer Days of the Ox. 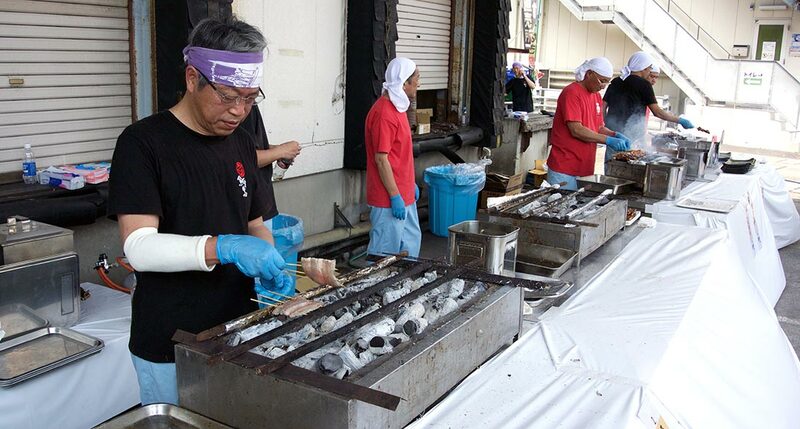 During this festival, Japanese people eat huge quantities of “unagi” to counteract the summer heat. 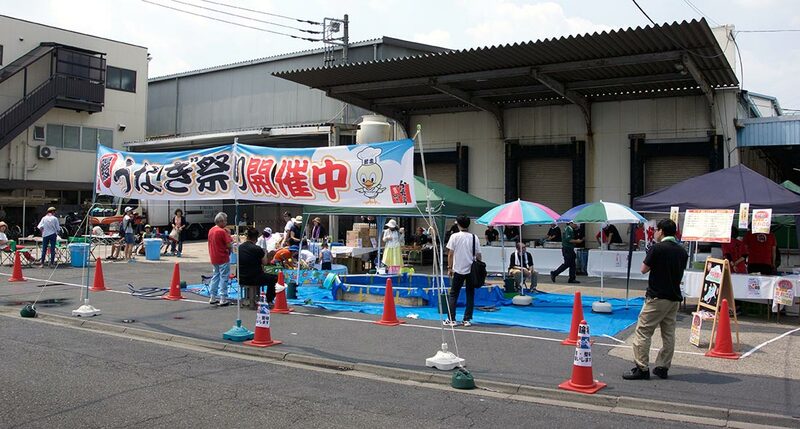 Festivals such as this are one reason a whopping 70% of freshwater eels produced worldwide are consumed in Japan. 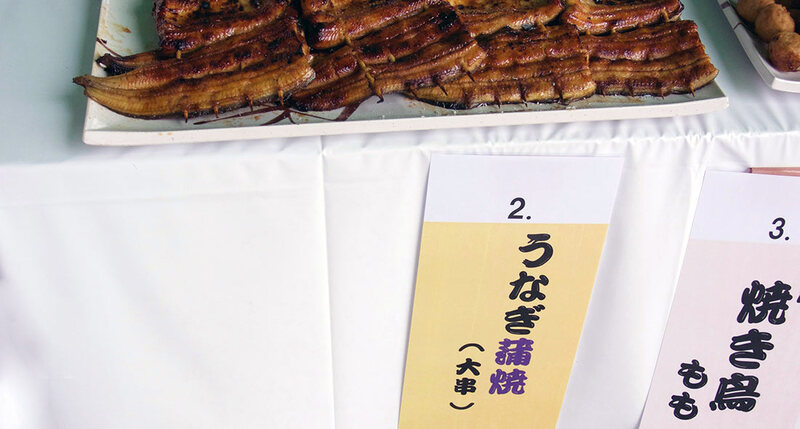 An especially loved food item is “kabayaki” or glazed grilled eel. Stalls and markets all over Japan make a brisk business in the selling of this tasty treat. 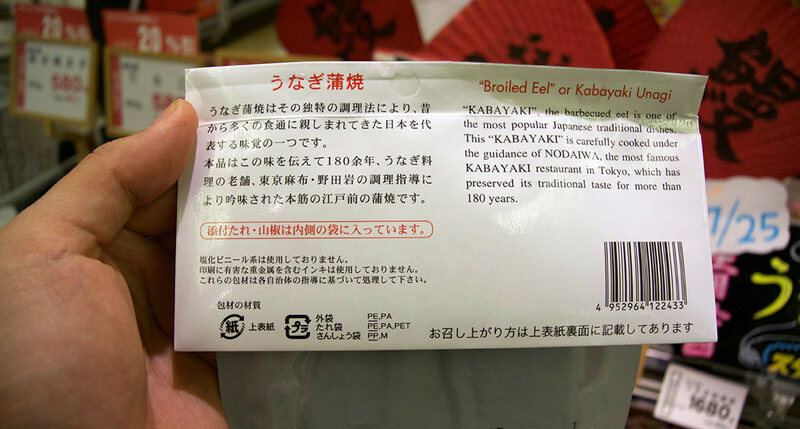 Unfortunately, this unique Japanese cultural and culinary experience may soon disappear. 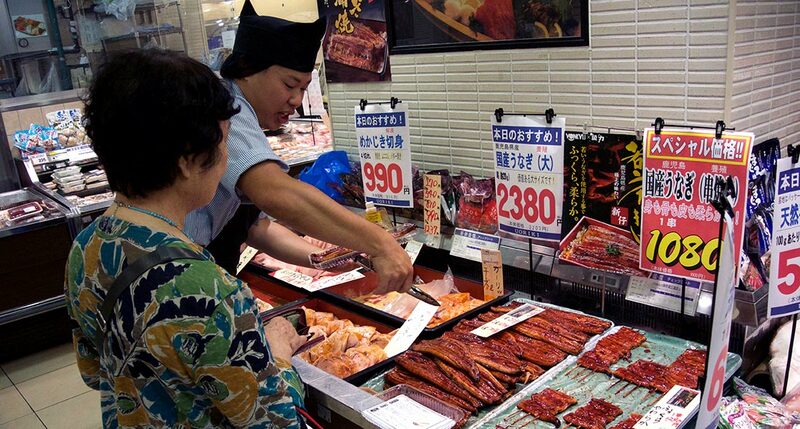 The Japanese eel is ranked as “endangered” on the IUCN Red List and as eel stocks have declined, the Japanese seafood industry has been forced to go to greater and greater lengths to continue produce unagi. Juvenile eels are often caught far offshore—sometimes found off the Mariana Trench—fattened in Chinese fish farms, and then exported to Japan. 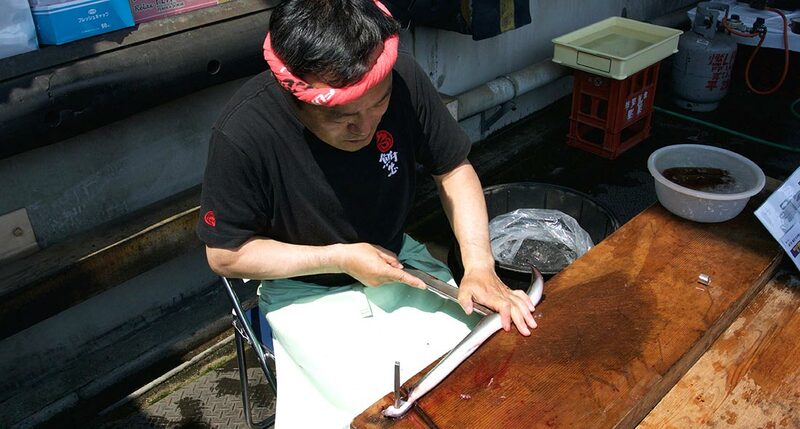 Growing alarmed at the decline of wild stocks, the governments of Japan, China, South Korea and Taiwan signed a landmark agreement in 2014 to reduce the amount of glass eel harvests, but the agreement hasn’t yet been fully implemented. 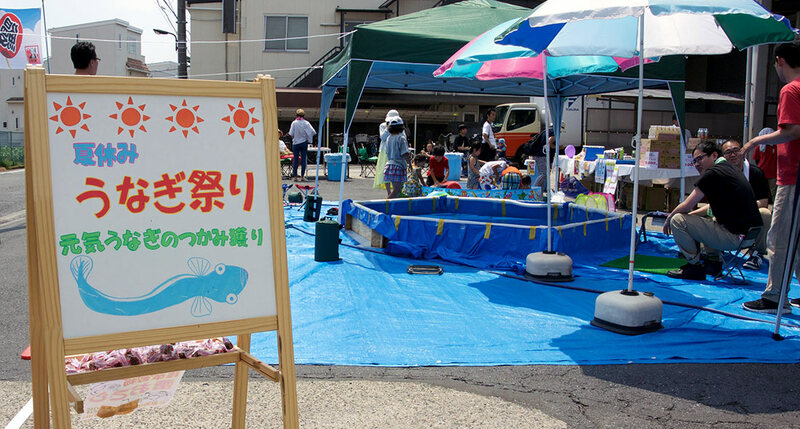 Last week, the O2 Japan team joined the Doyo no Ushi no Hi celebrations, check out some of the photos from one of the festivals below.